The Wilmington-Clinton County Chamber of Commerce is excited to introduce Kaity Stuckert as the new Director of Marketing and Communication. Kaity Stuckert first moved to Wilmington in 2010 to volunteer with the Grow Food Grow Hope garden initiative at Wilmington College. 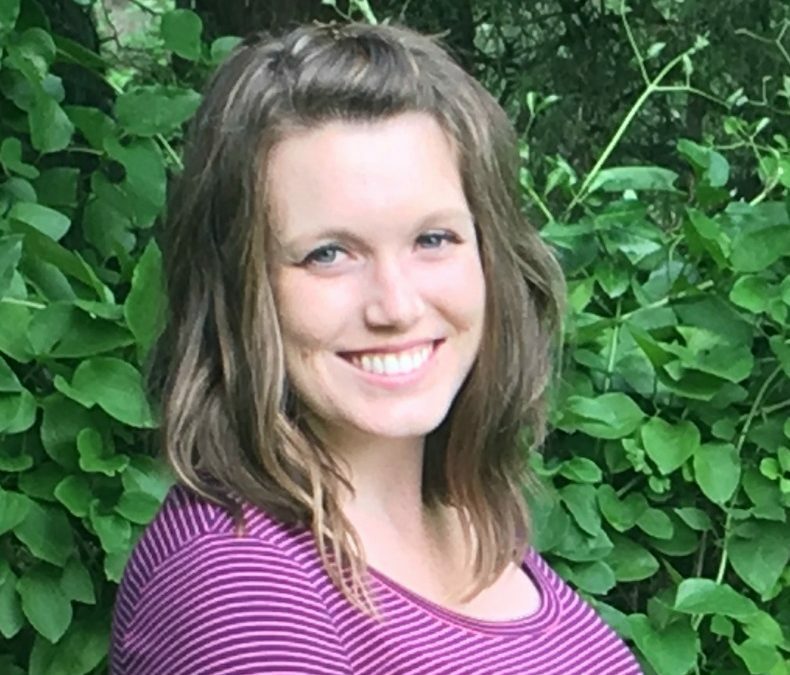 She served as a Program Coordinator at Mid-Ohio Foodbank in Grove City for three years before resigning in November to become a stay-at-home parent. Currently, she serves the Foodbank as a Seasonal Program Specialist and co-manages the Clinton County Farmers’ Market through Energize Clinton County. “I have loved making Wilmington my home over the last few years. I am eager to give back to the local businesses and community that has given so much to me and my family.,” states Kaity. The Chamber serves as a community advocate to create an environment in which businesses of all sizes can thrive and grow. Its programs aim to support businesses to improve the area economy and enhance residents’ quality of life. Kaity’s role as Marketing Director is to ensure that the Chamber is best marketing both their diverse, robust business members and all of the Chamber’s services to the greater community. 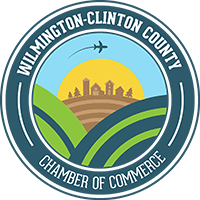 The Chamber appreciates the hard work put forth by their previous Marketing Director, Julie Bolton, and is thrilled to continue closely working with Julie through Main Street Wilmington. You can reach Kaity or Dessie at 937-382-2737 or info@wccchamber.com.